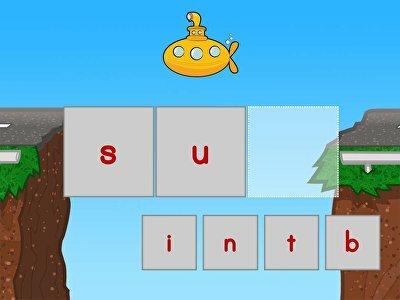 Kids help the gang get to school by sounding out and spelling simple words. 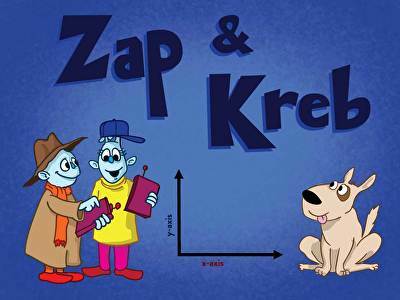 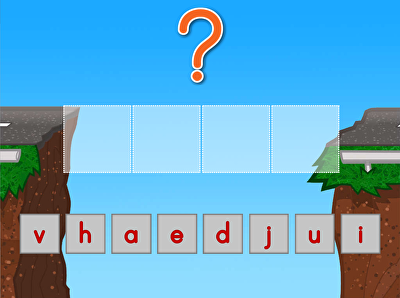 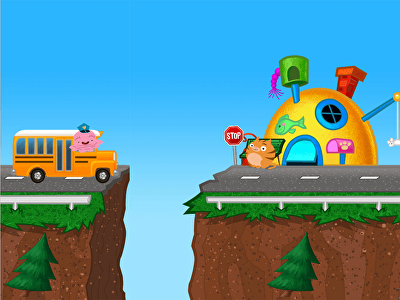 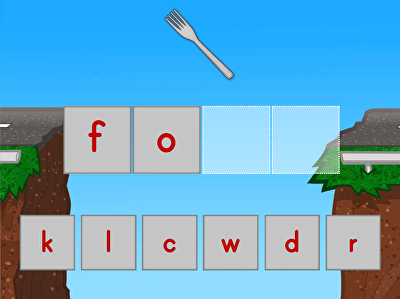 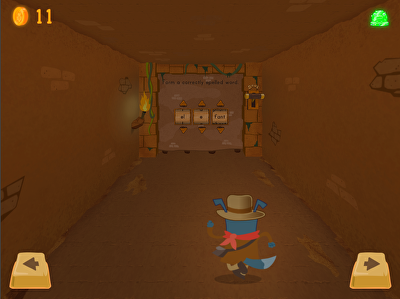 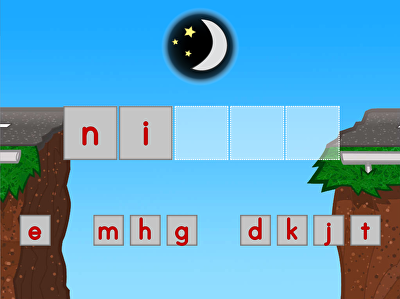 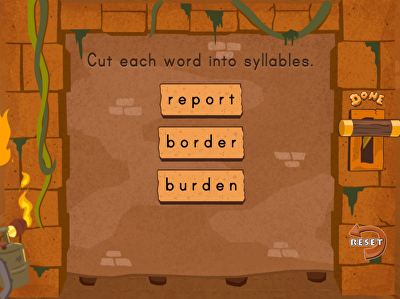 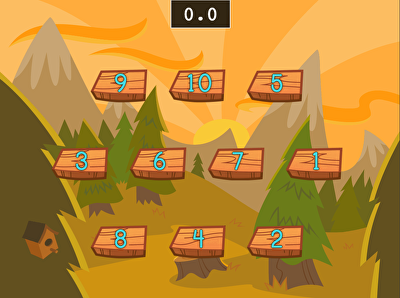 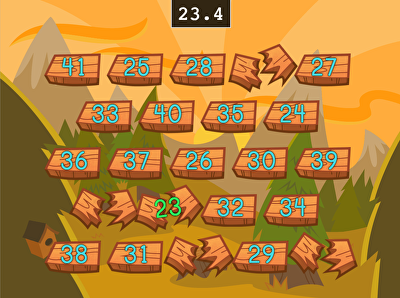 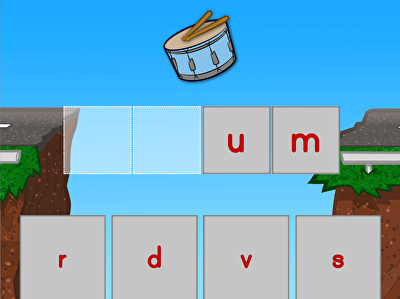 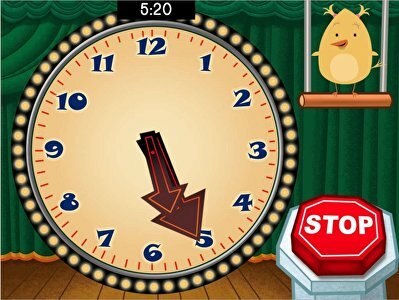 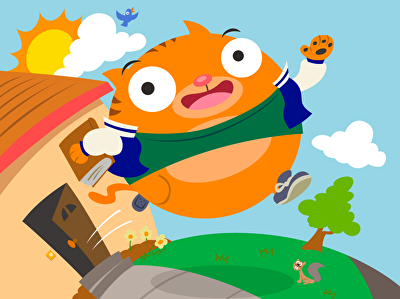 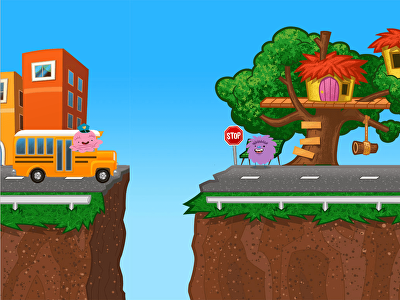 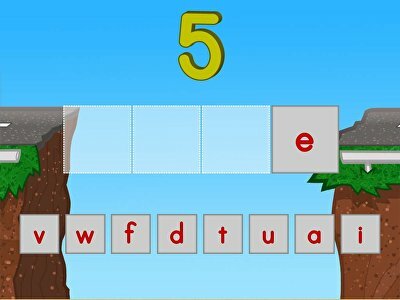 Kids practice common long O spelling patterns in this interactive bus stop game. 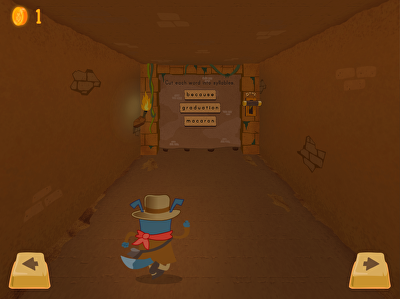 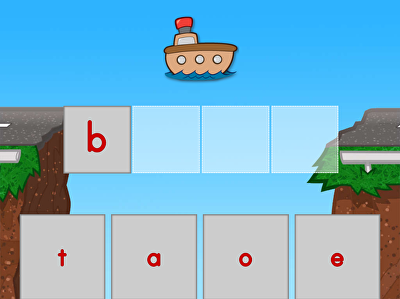 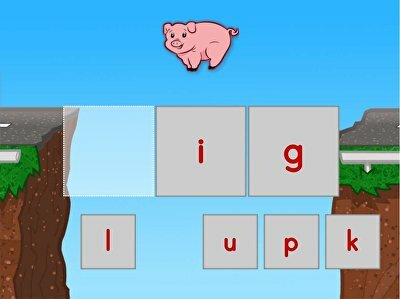 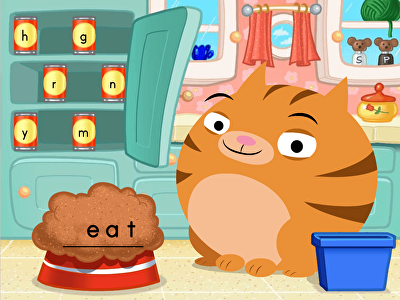 Kids can practice spelling words that end in a consonant cluster by filling in the blanks.